Your face is your most important physical characteristic and is usually part of the definition of who you are. But, your face is a prominent feature that is always exposed to the natural elements too. As a result, it is more vulnerable to the impact of aging than other areas of the body. Combined with your genetics, lifestyle, and the effects of gravity, visible changes happen over time as you age. You may notice fine lines, wrinkles, excess fat, uneven pigmentation, or the appearance of bags under your eyes. This is especially true in the sunny locale of the Treasure Coast. There are a multitude of cosmetic surgery procedures that are geared at improving the facial appearance for individuals unhappy or embarrassed of the way their face is aging. Some non-invasive procedures offered at our Stuart office, such as Botox and other injections, will help to slow the progression of aging for the short term. But, the most effective procedure that will give you long-lasting protection against these signs of aging is a face lift procedure. Face lifts are also more suitable for treating and repairing the advanced stages of aging. Good candidates for receiving a face lift are individuals that are noticing sagging in their face or neck, but still have some flexibility in their skin. There are no designated age restrictions for who should or should not receive the procedure. Some patients are in their 40’s, while others are well into their 80’s. More important factors that must be considered prior to the surgery are your overall physical health, skin condition, texture, and medical history. 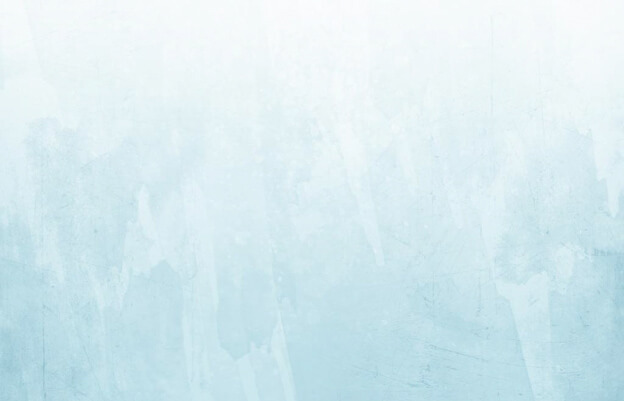 During the consultation at his Stuart office, Dr. Fasano can decide whether the procedure will be the correct option according to your specific needs. We also offer mini facelifts, which you can ask us about if you think it may be a better fit for you. A variety of different techniques can be used to perform a face lift. Typically, an incision is made in front of or behind the ear. Sometimes, the incision may need to be expanded further to the scalp, or an additional cut may be necessary under the chin. Dr. Fasano is trained to make sure the incisions are as unobtrusive as possible, often within the hairline for easy camouflage. 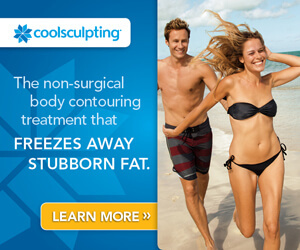 After the incision, Dr. Fasano may remove any excess fat through liposuction, which will result in a sleeker appearance. Then, the underlying muscles are reshaped and tightened to renovate the contours of the face. Tightening the muscles achieves a more youthful look through lifting the cheeks, restoring the jaw line, and firming the jowls. Once the procedure has been completed, the incisions are stitched up within the hairline with staples. Dressing is applied to cover the surgery site in protection. Puffiness, discomfort, and swelling are common effects resulting from the procedure, as well as some black and blue bruising for the first couple days. Depending on the extensiveness, the patient will need to wait a week or two before resuming regular daily activities. Results are usually noticeable two to three weeks following the face lift, but the optimal results will appear in two months. If you live in Vero Beach, Jupiter, St. Lucie or another nearby area, find out if a face lift might be right for you. 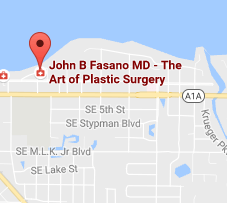 For more information and pricing, please contact our office in Stuart, Florida, for a consultation with Dr. Fasano. Get in touch with us today to begin the process of restoring your face back to the smooth, youthful, and wrinkle-free appearance from decades ago!